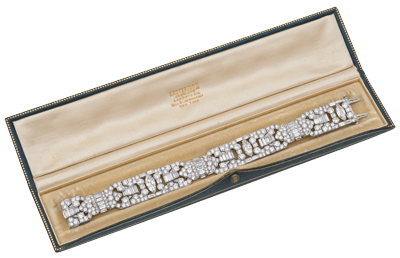 We trace our beginnings in the jewelry industry back to the 18th century in Birmingham, England, where the Betteridge name was synonymous with fine jewelry design and silversmithing. 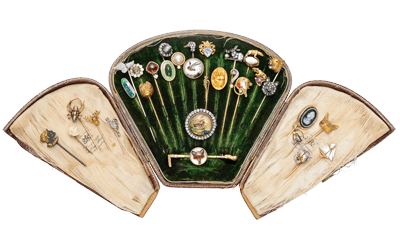 In the early 1700s, John Betteridge was a highly sought silversmith, hammering out snuff boxes and vesta cases (pocket-sized match holders with a built-in striker) for English gentry. A.E. 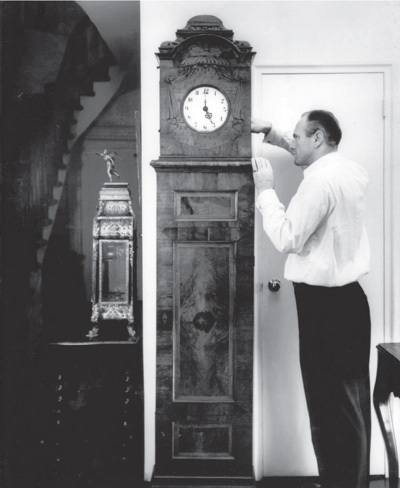 Betteridge Sr., better known as “the Colonel,” accompanied by his wife Lucy, passed through Ellis Island the year it opened in 1892, with immigration papers marked goldsmith. 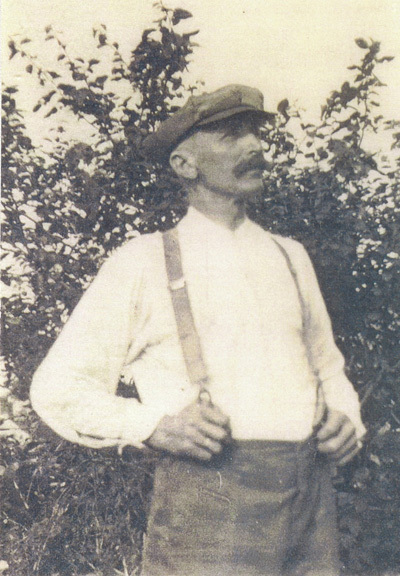 He went on to run the International Silver Factory in Meriden, Connecticut, a town at the time referred to as Silver City. A.E. 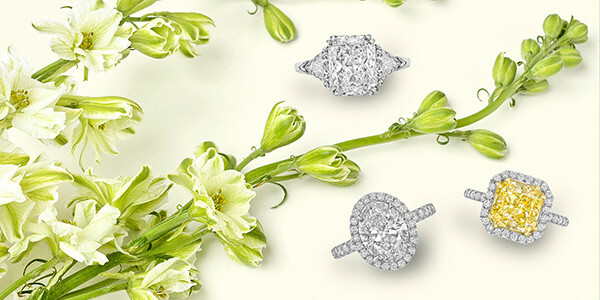 Betteridge Jr. opened the first Betteridge Jewelers in the early 20th Century with some assistance from his father. The first stores were built on two of the most esteemed retail locales in the world: Fifth Ave & 45th Street, and Wall Street & Broadway in New York City. 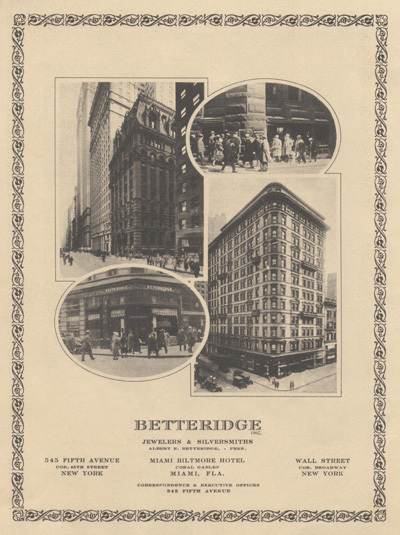 Betteridge also had a boutique in the Miami Biltmore Hotel in Coral Gables. 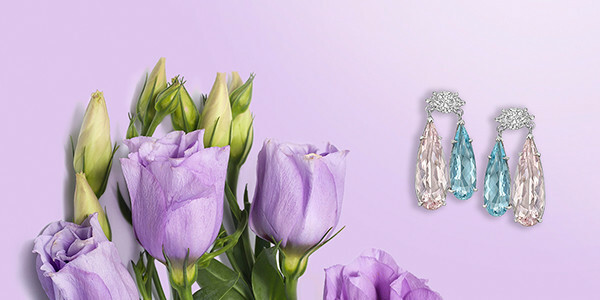 As a thriving high-end jeweler, Betteridge produced some of the preeminent Art Deco designs of the early twentieth century—many of which still turn up in the most extraordinary jewelry collections today. Following World War II, A.E. 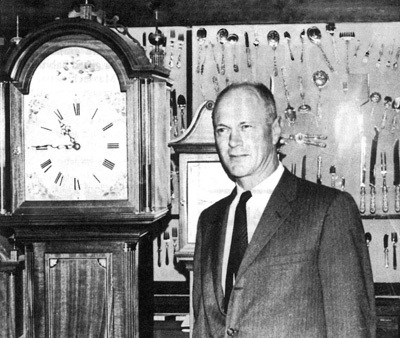 Betteridge Jr. turned the business over to his son Bert, who'd spent much of his life helping to run the family business before joining the United States Air Force. With the advent of modern suburbia beginning to take shape outside of New York City in the 1950s, Bert seized the opportunity to invest in the rural future of retail, purchasing W.D. 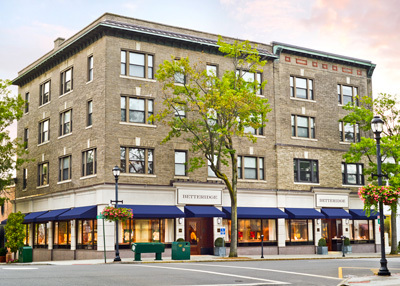 Webb Jewelers and moving the Betteridge headquarters to Greenwich, Connecticut. In the summer of 1975, while Terry Betteridge was working as a guide in the wilds of British Columbia, his father Bert had a heart attack. The next morning he called his son and asked him for help. Three years later Terry was deep in another adventure: running Betteridge. 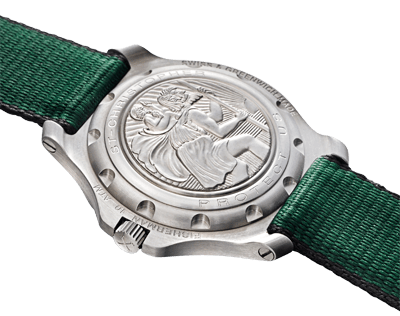 When Terry Betteridge first got his driver's license in 1968, his father Bert gave him an old Rolex watch with a custom engraving of Saint Christoper welded onto the case back. His father hoped the Patron Saint of Travelers would look out for his son on journeys near and far. 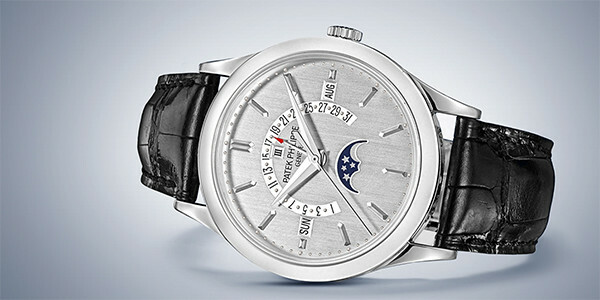 In honor of his Dad, and as a nod to the adventure of life, Terry made a limited production version of this special watch in 1999. 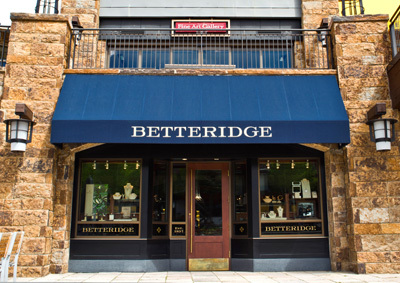 Betteridge joined the Vail community in 2004 by acquiring Gotthelf’s, a well-respected jewelry business that had been a fixture in the Vail Valley for over 25 years. 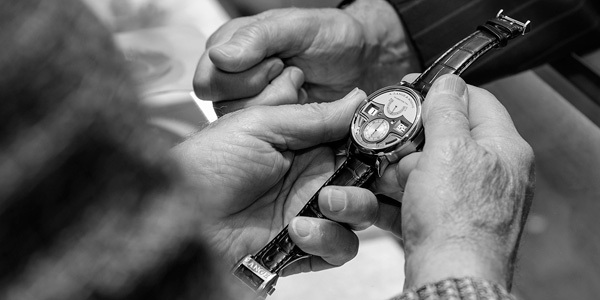 Today, the store offers one of the finest collections of watches, designer jewelry, and exquisite estate pieces in all of Colorado. 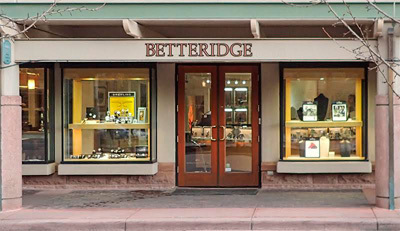 In 2014, Betteridge acquired Hochfield Jewelers at the base of Aspen Mountain, nestled inside The Little Nell Hotel. 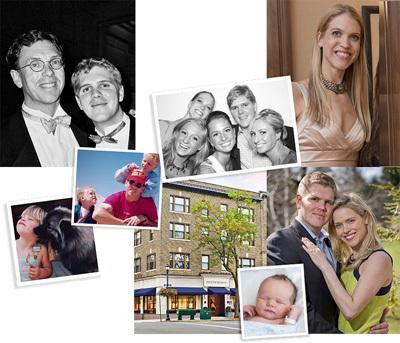 Hochfield was a beloved jeweler in the community for over twenty-three years. 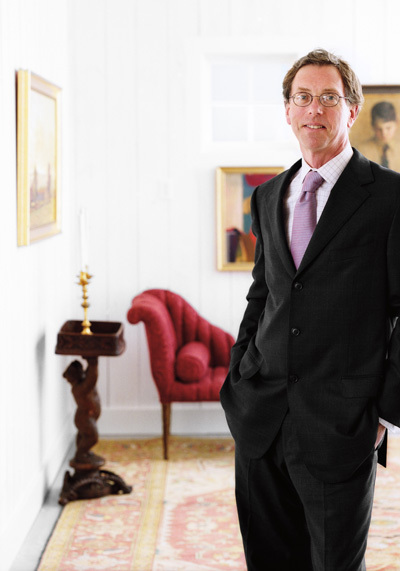 We are proud to be associated with such a distinguished location and extraordinary family business. 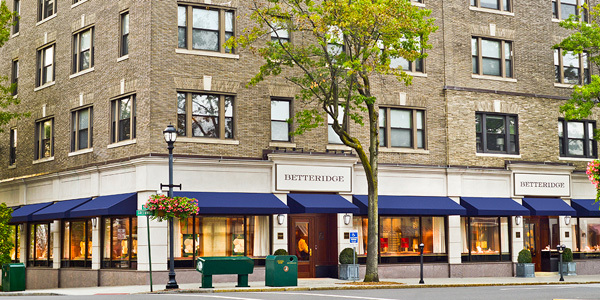 Recently, the Betteridge flagship store moved down "the Avenue" from 117 to 239. The new building is one of the crown jewels of Greenwich Avenue with over three times the space of the old store. It showcases elegant in-store boutique areas for marquee brands, including Rolex, Cartier and Patek Philippe, as well as a dedicated Betteridge club space complete with a bar area for customers to relax and socialize. 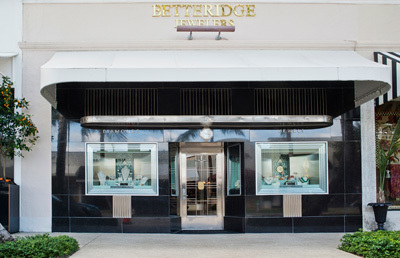 With over 120 years in business, Betteridge is now a fifth generation fine jeweler. Win and Brooke Betteridge joined their father Terry to help carry on the traditions started by their ancestors long ago. Our multi-generational brand is focused on the future, as much as we're determined to stay connected to the past. We hope you will come in, meet our family, and see for yourself.